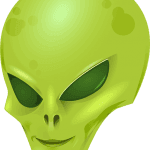 One of the few UFO blogs focused on finding the truth about aliens & UFOs while exposing the hoaxers & misinformed. When world leaders talk about UFOs, we should listen. It doesn’t happen often. Sometimes I feel like all the talk about UFO disclosure is kind of like all those different cults who say the end of the world is near. They say things like, “all the signs are there”, “it’s only a matter of time”, etc… And yet the end of the world hasn’t come. Many predictions have come and gone and yet, here we are. 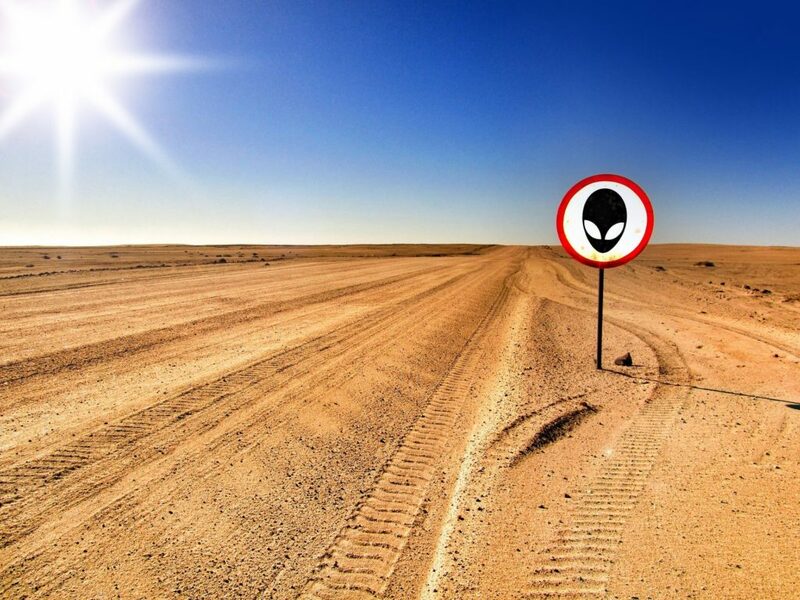 So when I read articles about impending UFO disclosure, I tend to take them with a grain of salt. That being said, there are plenty of examples of world leaders discussing this topic. To put it frankly, they’re the only ones I really pay attention to because if the information is out there, they’re probably the only ones who know about it. In 2009 The Vatican had a 5-day conference to discuss the possibility of alien life and what that would mean for the Catholic Church. This is also a significant event for disclosure advocates because, for most of history, the Catholic Church has insisted that we were alone in this universe. The fact that it’s even able to consider the possibility may show that something has changed. Is it possible the Catholic Church has knowledge of aliens? Or is it more likely The Vatican is realizing that science is making their beliefs invalid and they need to modernize in order to stay relevant in today’s global culture? The following video is a compilation of world leaders and men of importance making various statements in support of UFO disclosure and its importance to human civilization if we have actually been visited. It’s a bit of a mishmash, but it will be one of the more interesting 8 minutes and 50 seconds of your YouTube daily habit. I occasionally think how quickly our differences worldwide would vanish if we were facing an alien threat from outside this world. And yet I ask you, is not an alien force already among us? ~Ronald Reagan, 40th President of the United States. What Will we Learn from China’s Landing on the Far Side of the Moon? The corrupt governments of the world…and Deep State have lied and deceived we the people for millenium….and we must demand actual facts and information (tens of millions of us already know the truth). quite amazing how many credible quotes about the reality of UFOs and aliens there are!!! Obama is not a world leader…. Too little to late. I’ve known for way to long. Seen with my own eyes and been ridiculed for speaking the truth for so long. Do I care. Not a chance. At the end of the day I know the truth despite what these people say or think. And we all know the truth comes out in the end. It’s man that will bring about an end if there to be one. These people in power are like little girls in a toy shop when it comes to this kind of truth. I waited so long holding onto my truth,couldn’t take it any longer so I speak openly regarding my truth. Yea they talk to each other about it but know nothing apparently. Rather than listen to the people that know they’re here. Could God Actually Be a Level 3 Kardashev Civilization? Copyright © Alien UFO Blog. All rights reserved. | Site design & maintenance provided by CGS Computers.